YOU ARE HERE:Home » Blog » Don’t let your nutrition cramp your style. Ever been KILLIN’ your workout and feel invincible… until you find yourself with a NAGGIN’ pain in your leg? While there are many known (and even unknown) reasons to WHY muscle cramps occur, we do know that one of the easiest ways to prevent these PAINFUL cramps is with you put in your mouth! If you find yourself cramping often, here’s my 3 tips to help prevent your nutrition from crampin’ your style! First, ever considered magnesium? ​About 1/3 of your body’s TOTAL magnesium content is in your muscles making it crucial for muscle contraction. If you find yourself cramping, try adding legumes, soybeans, nuts, and dark leafy greens to your diet. Second, do you eat enough potassium?​ If not, try eating more foods like melon, bananas, avocados, sweet potatoes, pumpkin, or fish. These foods are naturally high in potassium, which is key to making sure your muscles fire correctly. Third, supplement with sodium!​ If you are a notoriously heaver sweater or find yourself working out in VERY hot weather conditions… you’re probably losing more sodium than you’re taking in. Sodium is the biggest mineral we lose when we sweat, and super important for muscle contraction. While most Americans typically get enough sodium in their diets as it is used as a preservative in MOST processed foods, consider a salty treat like a bag of chips if you find yourself dehydrated. All things considered, the electrical ​signalling activity in your muscles takes place in an aqueous (water) environment. ABOVE ALL, make sure you are hydrated! ​Dehydration will disrupt your body’s balance of minerals which most often leads to cramping no matter how much magnesium, potassium, or sodium you consume. Lauren is a registered dietitian who was born and raised in Boston, Massachusetts. She received her Bachelor of Science in Dietetics from Florida State University in 2016 and earned her Master’s degree in Clinical Nutrition from Boston University. 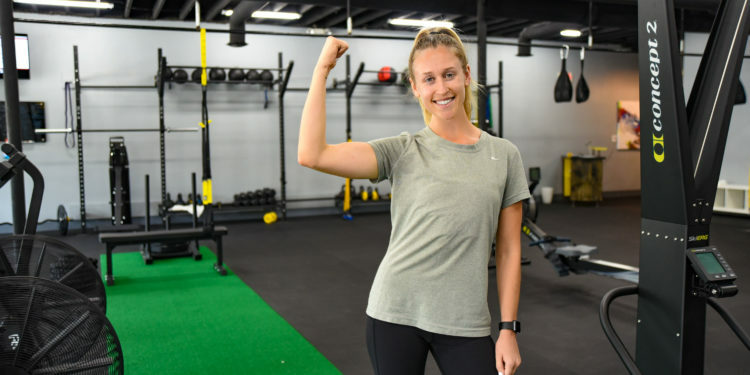 She has served in the Sports Nutrition Department for Florida State’s Athletics Department and served as the Student Director of Wellness for Florida State’s Wellness Department. 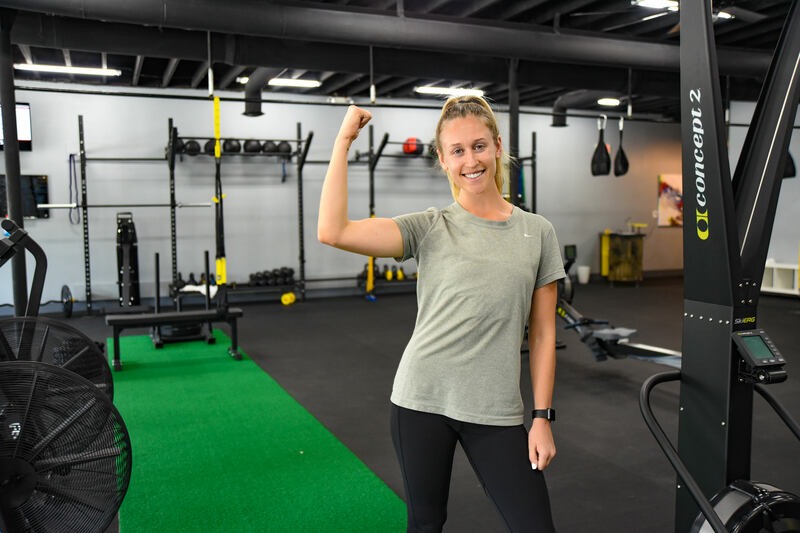 Lauren has served in two outpatient programs that specialize in the treatment of eating disorders in athletes. Lauren is specialized in working with clients regarding eating disorders, clinical nutrition, sports nutrition, and weight management.